Our company is made up of seasoned and experienced workers who can do wonders when it comes to tile installation and drywall repair. We have worked our way around these problems for many years and our excellent track record proves how much people in the community trust us when it comes to working inside their homes. We've worked on tile installation, kitchen tile replacement, as well as laying down new tiles for the bathroom area. Our long list of satisfied customers can attest to the high quality of the work we do. We can take care of all the drywall work needed for your home or office or even an entire building! We are confident that we have the skill, experience, manpower, and the right tools for the job. We are the best when it comes to planning, budgeting and setting a schedule or timetable to get the project done. One of the things our experts at Drywall Repair La Puente pride themselves in is their conscious effort to be on time – whether it's arriving for the day's work or for completing the actual project. We have worked with this principle in mind: if we waste our client's time, he won't hire us next time. Working with tiles is a fiddly business as it takes time and a lot of patience to pull it off. 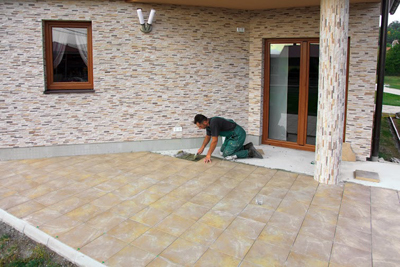 You need to remove the old tiles first if you are installing a fresh set, and this involves chipping and working at tiles carefully but skillfully. The tiles are often attached to walls and floors and working on them with a heavy hand can damage the rest of the structure. We understand too that disruption must be kept to a minimum, and this is why we can work inside your homes at a time most convenient to you so as not to disrupt the flow of the household. 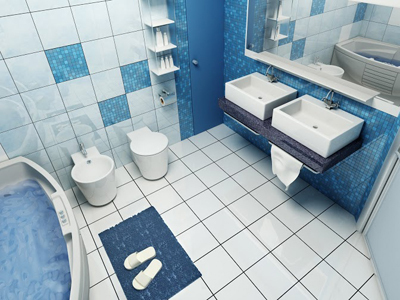 Tiles are not cheap materials to work with either. Drywall Repair La Puente knows that tiles can be expensive and valuable. We've worked with tiles shipped from all over the world and we handle them gently as well as work with all kinds including mosaic tiles, travertine tiles, ceramic tiles as well as porcelain tiles. If these kinds of expensive materials fall into the wrong hands, the results can very well be disastrous. So why leave anything to chance? We're here to help you so give us a call or leave us an email and we'll be happy to assist you.